In the battle of beautiful, dark-haired actresses with a little alternative flavor and an assload of talent, it looks like Tatiana Maslany may have won the role of the mysterious female lead in director Gareth Edwards&apos; mysterious standalone Star Wars movie. According to Total Geeks, a source close to the production revealed that Maslany was getting the part after screen tests that also included Rooney Mara and Felicity Jones. That same report points to a story from Entertainment Weekly as proof that Maslany is rearranging her schedule to take the part. It&apos;s still not clear what character she&apos;d play (or even what the movie will be about), but we do know it will be released next year. It feels like the right time for Maslany to land a high-profile film role, too. 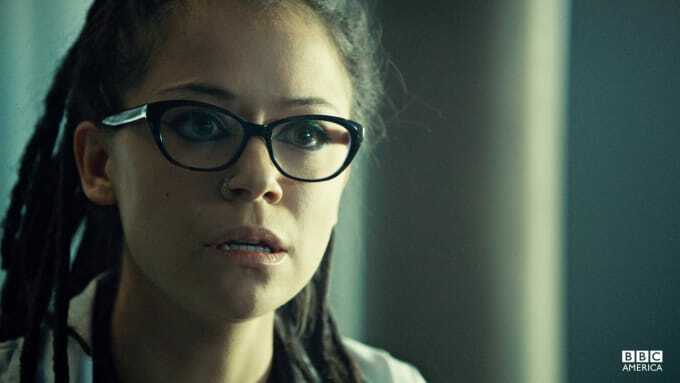 She&apos;s been killing it on Orphan Black for two seasons now, and Season 3 arrives in April.